The number of handsets that have Mobile Augmented Reality Systems (MARS) enabling technologies coupled with geo location, has risen tremendously. The travel industry is likely to be at the forefront of its applications. As a marketing, selling, or information-providing tool, AR fits with the travel industry arguably more than any other. 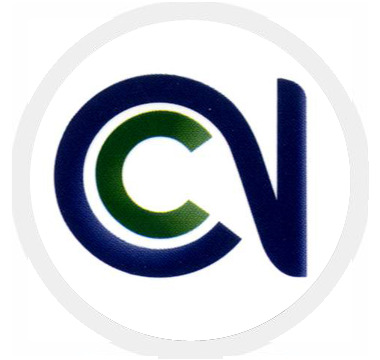 Neologix has successfully implemented a number of AR applications. 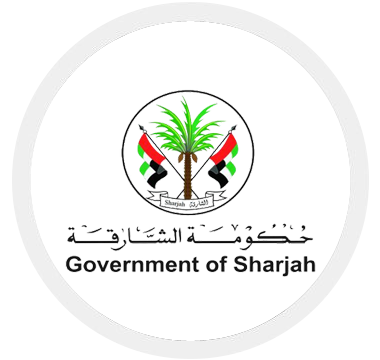 The latest one implemented is for the Sharjah E- Government. Go Sharjah is an augmented reality based application that Neologix has design and implemented. An initiative of Sharjah E-Government, Go Sharjah is a reality app that helps people locate Sharjah Government Offices using their smartphones. CLICK HERE TO VIEW THE GO SHARJAH CASE STUDY. To know more about our Augmented Reality projects Click Here.